On 12/24/18, at approximately 8pm, Orange Park Police Officers responded to a report of shots fired in the Floyd Circle area of Orange Park. While arriving on scene, officers were notified that a male gunshot wound victim had been taken to Orange Park Medical Center. The victim, who has been identified as 41-year-old Kendrick Lenard Walker of Orange Park, succumbed to his injuries at the hospital. Orange Park Detectives confirmed that Walker was shot while leaving the Floyd Circle area in a vehicle. Detectives have been diligently working on this case since it occurred, interviewing witnesses and following up on investigative leads. We believe this incident to be isolated and currently there no longer exists any immediate safety concerns for those who reside in this area. We would ask that anyone who may have any information regarding this incident please contact the Orange Park Police Department at 904-264-5555 or if you would like to provide information but wish to remain anonymous, please contact First Coast Crime Stoppers at 1-866-845-TIPS (8477). 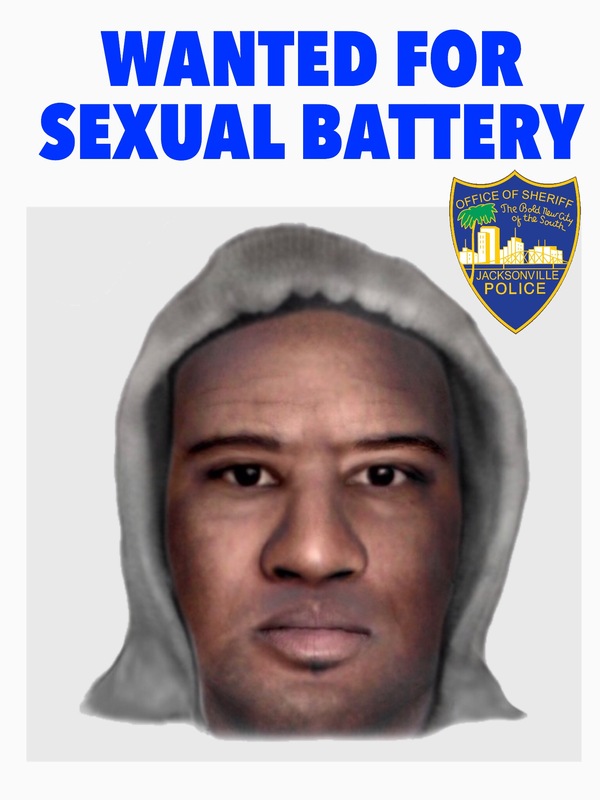 The Jacksonville Sheriff’s Office is currently investigating a reported sexual battery that occurred near the intersection of Ramona Boulevard and Lane Avenue. The investigation thus far has revealed the following: the victim reported to be walking in the area at around 5:00 a.m. on Friday, November 16, 2018. At some point, the suspect approached from behind and engaged in conversation. Shortly thereafter, the suspect forced the victim to an unknown isolated area where the sexual battery occurred. It is believed the suspect was armed with a small black firearm during the incident. The victim described the suspect as a black male last seen wearing a grey hoodie. Anyone who has any information in regards to the identity of the pictured suspect is asked to contact the Jacksonville Sheriff's Office at 904-630-0500 or email us at JSOCrimeTips@jaxsheriff.org. To remain anonymous and receive a possible reward up to $3,000 contact First Coast Crime Stoppers at 1-866-845-TIPS (8477). 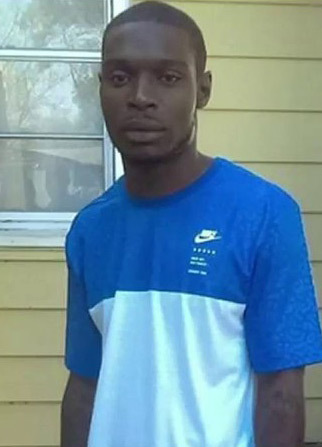 Jacksonville police said Devontay Youmans had been shot multiple times Dec. 27 when police found him at the intersection of Norfolk Boulevard and Soutel Drive. They said he'd driven there and called police for help. When rescue arrived he was breathing but unconscious and couldn't give them a description of his shooter, police said. He died from his injuries at the hospital. Devontay Youmans' death was the final murder case of 2018, according to the Jacksonville Sheriff's Office. No arrests have been made in his death. 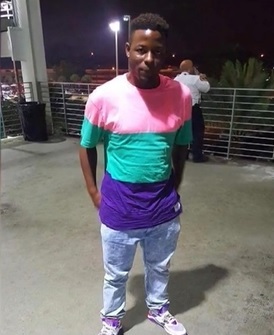 Anyone with information about the homicide is asked to call the Jacksonville Sheriff`s Office at 904-630-0500 or to remain anonymous and receive a cash reward of up to $3,000 call First Coast Crime Stoppers at 1-866-845-8477. Or click the "Submit a Tip" to the right of this post. 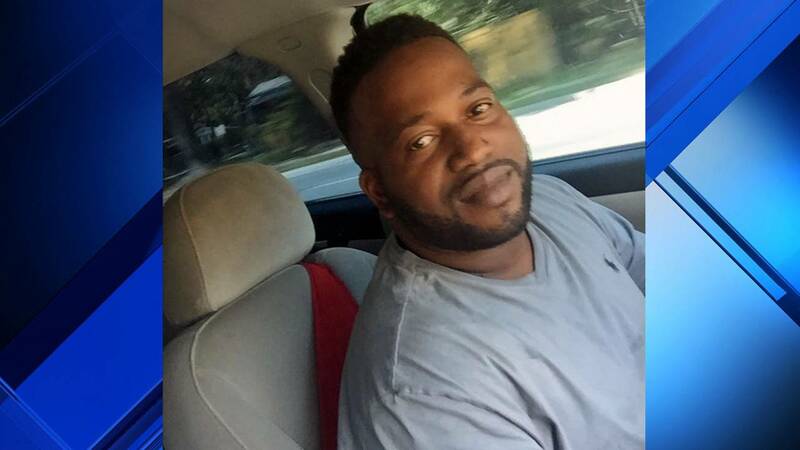 A family wants answers after a Jacksonville father was gunned down days before Christmas. The sister of Thomas Gordon, 24, said her brother was shot and killed Saturday, December 22nd, night at the Huron-Sophia apartment complex in the Woodstock neighborhood on the Westside. The Jacksonville Sheriff’s Office is searching for a gunman who shot and killed a man Sunday afternoon, December 23rd..
Officers were called to Broadway Avenue shortly before 1 p.m. Sunday where they found a man, later identified as 34-year-old John Dawsey, on the sidewalk with a gunshot wound. Dawsey died at a hospital. Police said witnesses noticed several suspects running from the shooting scene. "It was like, ‘Pop, pop, pop, pop,’” witness Hunter Cianteo said of the gunshots. Homicide detectives said the shooters remain at large, even though it happened in broad daylight with witnesses around. Police said the shooters might have used a black minivan that was abandoned nearby. Detectives said they found a rifle found nearby and believe it was likely used in the shooting. 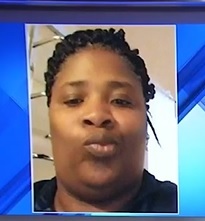 On December 27th, 2018, , Victoria Wyche, 48, was killed in a triple shooting in the Brentwood neighborhood, according to the Jacksonville Sheriff's Office. Two of her children were in the home when the shots rang out. No arrests have been made in her death. Investigators said Wyche and two other people were sitting outside her home on North Pearl Street near 23rd St W., when a group of people approached Words were exchanged, and a man in the group started shooting. On Friday, November 3oth, A 40-year-old man found shot to death Friday night inside a car in the 1500 block of West 1st Street s been identified as Alton Laselle Armstrong, according to the Jacksonville Sheriff’s Office. Officers were called to the scene just after 9 p.m. on reports of someone shot to find Armstrong in the driver’s seat, suffering from at least one gunshot wound, police said. Transported to UF Health Jacksonville, he was pronounced dead, police said. Police do not known what led up to the shooting in the New Town neighborhood, and said he did not live in the area. November 25th, 2018. 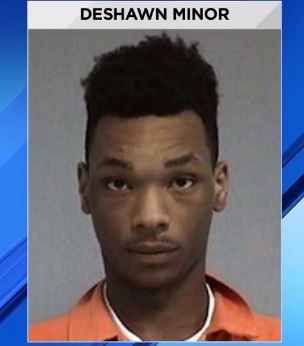 One day after human remains were found in a wooded area near a city park, Jacksonville police identified the victim as 18-year-old Deshawn Minor. 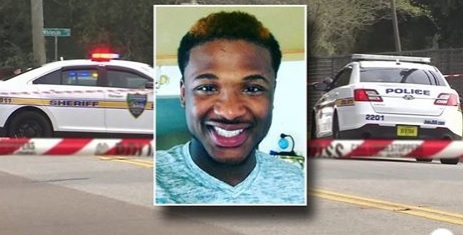 Minor's remains were found Sunday afternoon in woods of Beachwood Park on Marina Drive, which backs up to Florida State College at Jacksonville's South Campus. The Jacksonville Sheriff's Office said a man who was in the area feeding cats in the park noticed a foul odor coming through the bushes. That's when he saw what appeared to be a human body. Sunday, November 25th, 2018. A 20-year-old man was shot and killed Sunday in a playground where children were playing near Spring Park Elementary School, according to the Jacksonville Sheriff's Office. Police said Lamonte Dabney was killed about 1:20 p.m. while children were on the playground. Police tape blocked off Spring Park Road where police spent most of the afternoon investigating. The Jacksonville Sheriff's Office is now calling the mysterious death of a local teenager a murder. 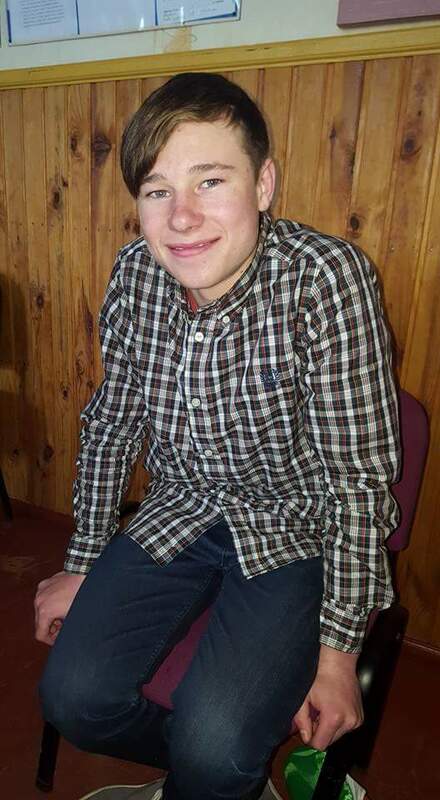 Sergey Brooks, 19, was found unresponsive in a dead-end of a neighborhood on Jacksonville's Westside on July 6th, 2018. The suspects are still at large, according to JSO. 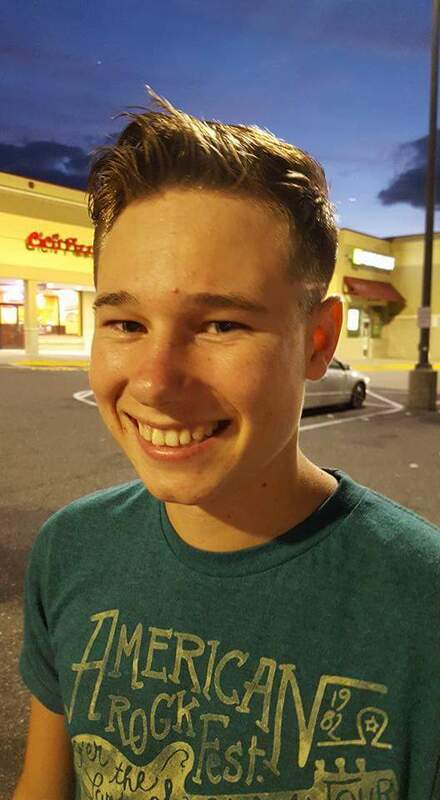 Brooks was a student and soccer player at Westside High School and then at Baldwin High School. Originally from Ukraine, he was adopted in June of 2015. He has two younger brothers who were adopted from the Ukraine, according to a post made by the family online.